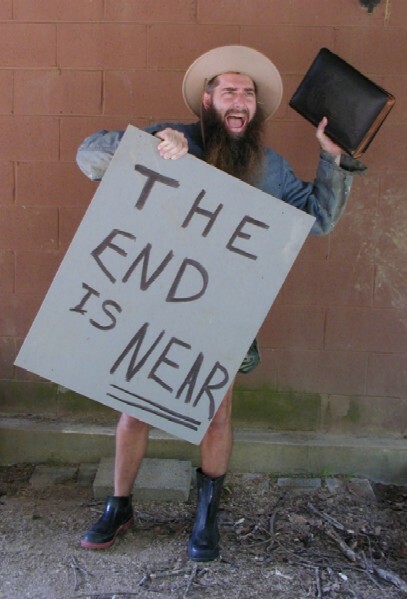 Friday, February 22, 2008: The End of the World? At this rate, I fully expect tomorrow to be the end of the world. Better make hay while the sun shines then! !